Joia is in Milan and it is an icon. 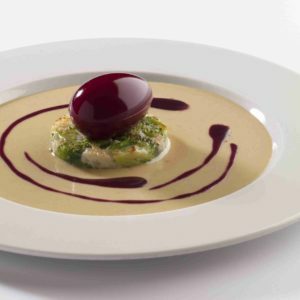 It has been the first vegetarian restaurant in the entire Europe to get a Michelin star and its patron, creator, chef, its soul, is Pietro Leemann. A Chef and philosopher who has trained the whole italian incoming class of vegan and vegetarian chefs (as Gualtiero Marchesi did for the novelle cuisine). The value of this man is out of discussion and if you want to know more about him read here. But I would like to talk to you about Joia. 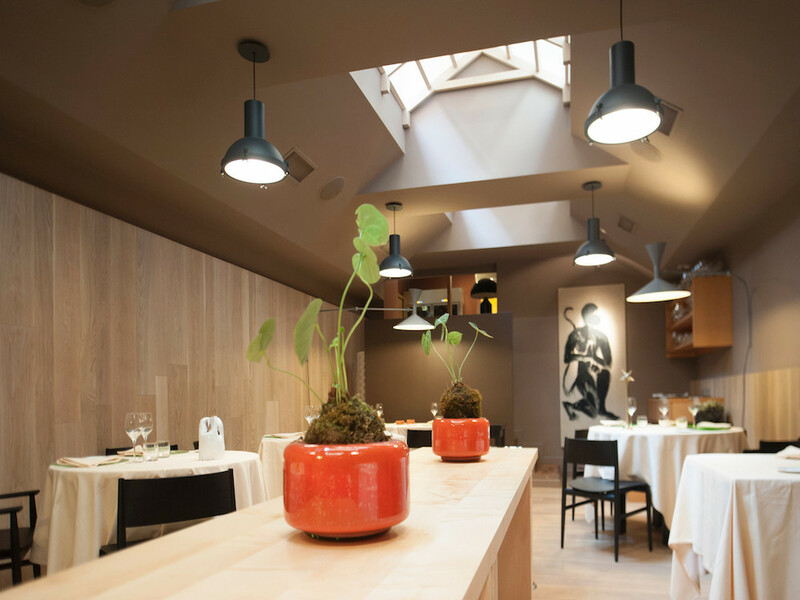 An elegant restaurant located in Milan, with no frills, where culture and tastes are the main actors. A Chef and philosopher who has trained the whole italian incoming class of vegan and vegetarian chefs. The culinary experience is unique. Each course holds a though, an idea, the desire to translate the limitless world of vegetables in a dish. Creativity of Chef Leemann and his team has no competitors. And the zen influence of the time he spent in the East is perceptible as it is the organic origins of all raw materials. Free your mind and enjoy the journey. Previous Previous post: Why Vegan?